Set in a spectacular location overlooking Win Hill and the Hope Valley in Derbyshire’s Peak District, Losehill House is a four-star hotel and spa. It’s also just been picked by The Times as the UK’s Country Hotel Of The Year in its 100 Top British Hotels listing. 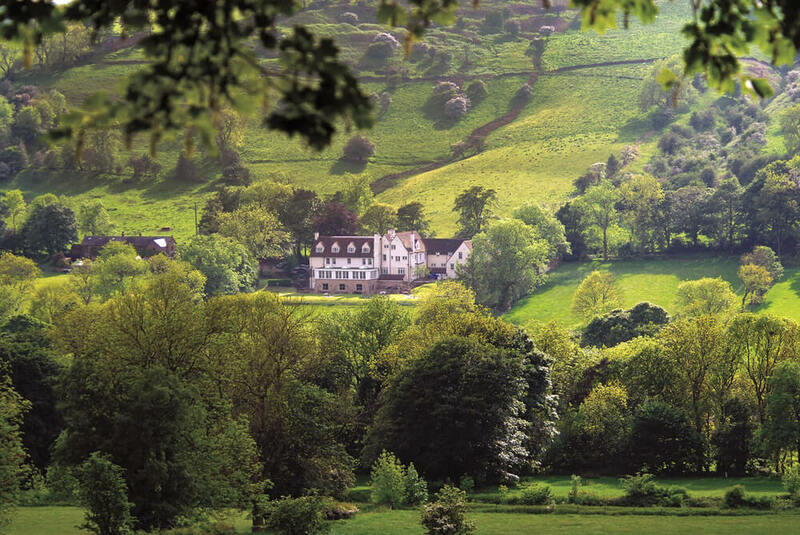 The Times described Losehill House as “a nirvana for hikers, foodies and anyone in search of a quiet life” and that neatly sums up the attractions of this remote Arts and Crafts-style boutique hotel. 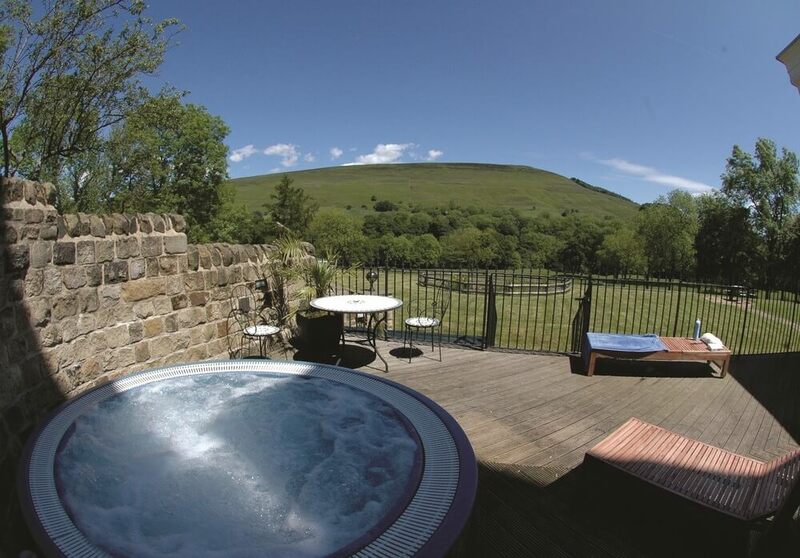 All of the 21 bedrooms boast great views out across the National Park and that’s a feature too of the spa – including an all-season hot tub on the terrace – and the light-filled, two-AA-rosette Orangery Restaurant. The three-course a la carte menu (£45) changes daily but a constant feature is the commitment to both local and British suppliers, wherever possible. You might start with Mushroom-infused pigeon breast with pickled mushroom, bone marrow and chocolate soil followed by Fillet of Derbyshire lamb with mini-shepherd’s pie, crispy shoulder, carrot puree and ‘cauliflower cheese’ with, for dessert, Margada chocolate delice with salt caramel, malted meringue, hazelnut sorbet and blackcurrant leather. There’s also an Artisan cheeseboard showcasing the best the UK has to offer. 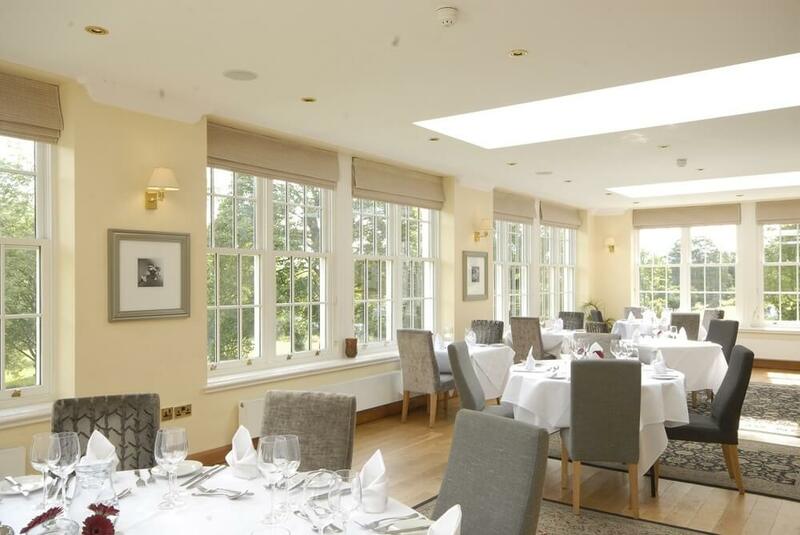 Diners can also opt for the seven-course tasting menu, A Taste Of Losehill (£55). Losehill House is great base from which to explore the Peak District, whether you’re planning a hike or something a little less strenuous. Chatsworth House and Haddon Hall are both close by as are the Blue John caves and the villages of Hope and Castleton. Whatever the season, the Peak District has plenty to offer. Peak District Lunch: 3 courses, £24.50 (Sundays £27.50 with local roast and additional vegetables). Check out all of our current accommodation offers here. Afternoon Tea: £18.00pp, £25.00pp with Champagne. Celebrate Executive Chef Ben Mounsey’s culinary creations with a range of GourmetXperience eXclusive gifts. Fine, contemporary British-focused seasonal tasting menus, coupled with welcome British seasonal cocktail or English sparkling and to conclude a complimentary British cheese selection.